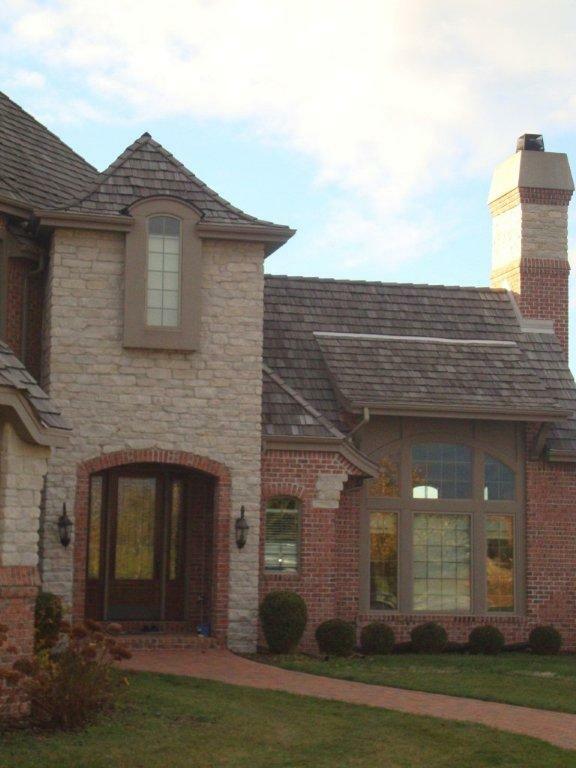 Donahue Masonry does the work of three typical sub contractors in less time and with much better results. 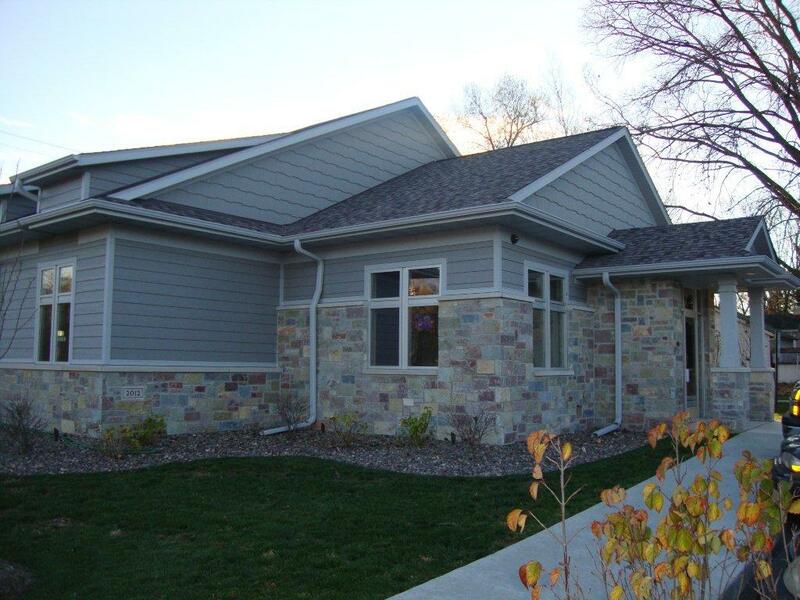 This means your home addition will be done sooner and with less headaches. On smaller additions, we do our own excavating. Next we will form and pour the footings. Then we will build the reinforced block foundation, install waterproofing, insulate and backfill. Coordinating three or more contractors to do the job will take longer and cost more money. After the structure is built we will come back to install the brick or stone to match. For the last step we will install concrete stoops, steps, sidewalks, patios, etc. Donahue Masonry has specialized equipment for excavating small additions. Our crews are experienced in building square and accurate foundations that make the rest of the job go smooth. The result is your job gets done weeks earlier and your project builds positive momentum from the get go. 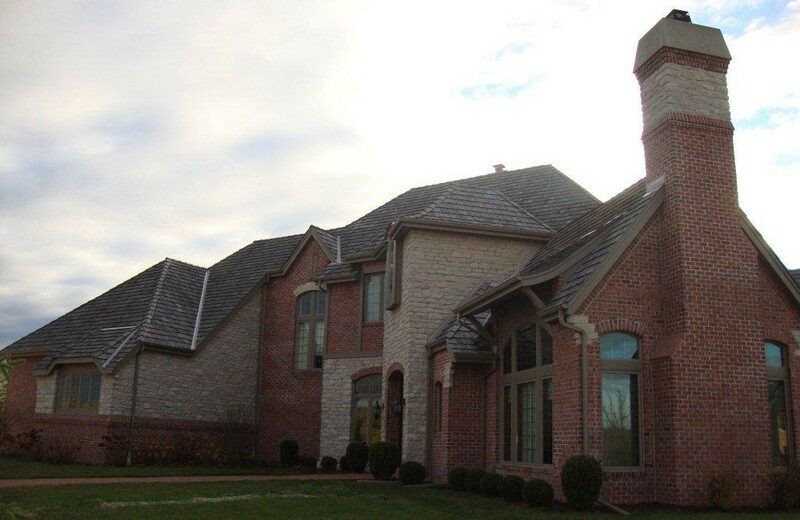 For nearly 3 decades we have been matching stone and brick on homes in Southeastern Wisconsin. We have a great rapport with the all the different stone quarries and brick suppliers in the area. Give us a call and we will come out for free consultation.